We read and reviewed this beautiful novel about grief, loss and forgiveness recently for Better Reading Book Club. 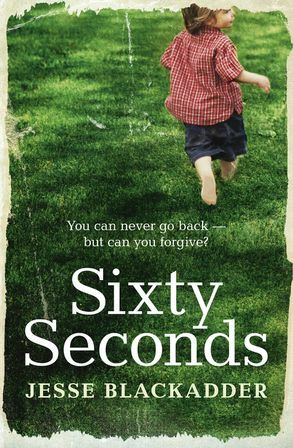 Jesse Blackadder’s Sixty Seconds tells the story of a child drowning in a backyard swimming pool, and the family left behind. As older brother Jarrah, father Finn and mother Brigit make sense of what has happened, we see them question who they are to each other when everything changes. A moving and ultimately hopeful novel with a wonderful coming-of-age story woven through its pages. Four stars.